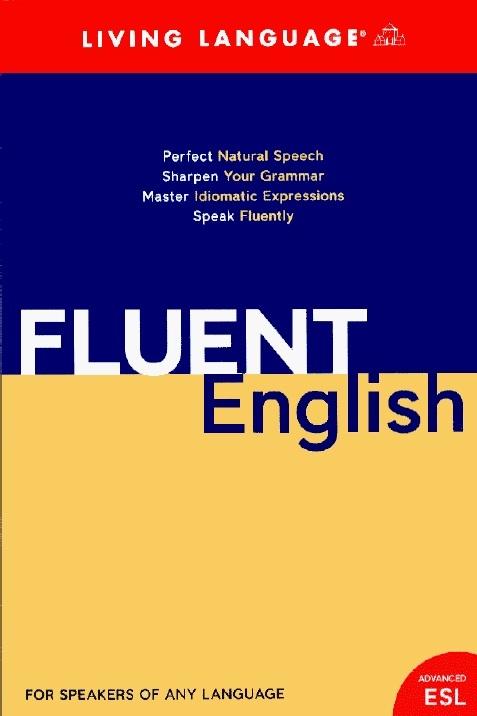 Fluent English is a high intermediate-/advanced-level course in English as a second or foreign language. It is designed to meet the needs of the intermediate-level student in vocabulary, grammar, listening comprehension, idiomatic usage, and pronunciation. It offers a great deal of practice in each of these areas, through both written exercises and recorded materials. The language used in this course is realistic and practical, and the situations in each of its twenty lessons offer a cultural context that will be recognizable and relevant to most intermediate-level students of English.